Boxing is a popular sport. For every sport, an athlete’s success goes hand in hand with his abilities combined with the right equipment used. 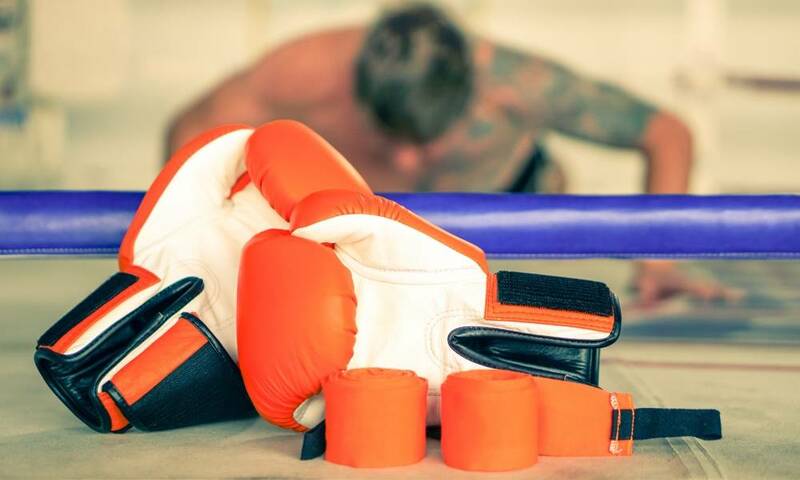 For a boxer, using the best gloves for him is vital to if he wants to perform his best during a match. 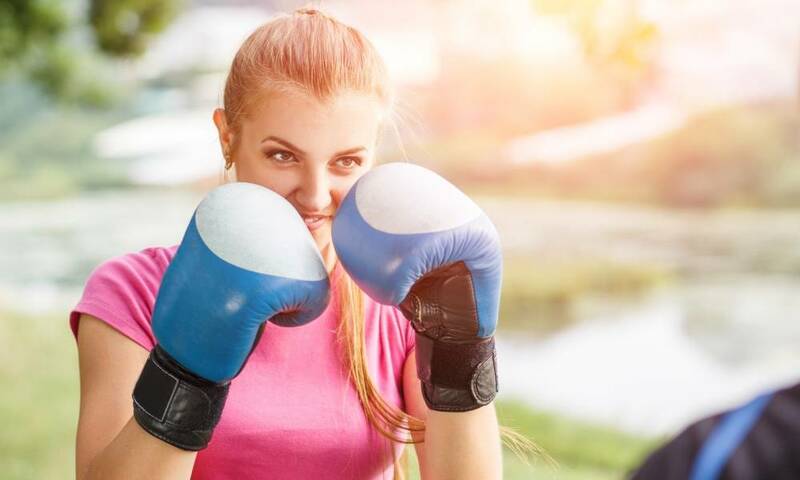 Choosing the right size of gloves for your hands should be carefully considered to avoid injuries and to ensure that your natural performance will not be hindered by the gloves. Glove size is measured as ounce or oz. 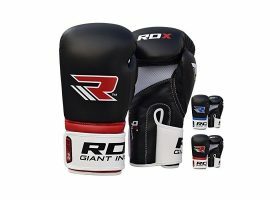 Although the size of the gloves corresponds with the weight of the gloves, the size and weight are not to be considered as the same thing. Choosing the right weight usually depends on the kind of sport you are aiming to use it for. For example, bigger gloves for hitting heavy bags have more padding. 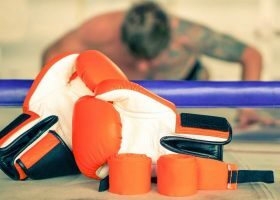 So you need to be careful when choosing mitts and other training equipment to keep your hands well-protected. 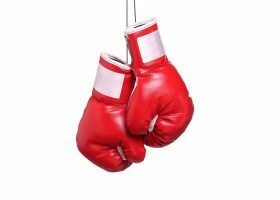 Like in professional fight gloves, they are commonly manufactured to have the same weight regardless of how big or small they are. Like shoes, the gloves will likely stretch. Even the best gloves may not fit your hands perfectly when they are still brand new. But after some time, the fit will change to conform to your hand size. The term break in period is often used to describe this phase where the gloves stretch to fit your hand after repeatedly using it. For this reason, you may want to choose a pair that snugly fits your hands. Make room for hand wraps. Your size can change significantly with hand wraps included. 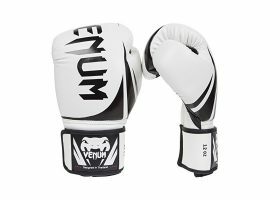 It is highly recommended that when you choose your size, you should wear your hand wraps when trying on gloves. If you don’t have your hand wraps with you, you can alternatively hold a roll of quarters in or palm before fitting on the gloves. Always buy gloves sized according to your weight class. 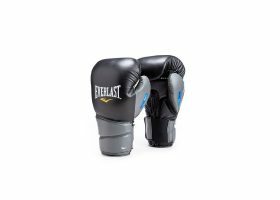 Competition gloves are commonly sized by weight both in amateur and professional boxing. This should also be your basis when choosing your training gloves. Measure the circumference of each hand, use a measuring tape and use inches for the measurement. Wrap the plastic measuring tape around your hand at the knuckles while holding your hand flat. In a weighing scale, weigh yourself in pounds. For the most accurate reading, get your weight before you eat your breakfast or don any clothing that can add up to your actual weight. These numbers will be your guide when shopping for boxing gloves. Generally, sizes used can be categorized as small, medium and large. If your hand circumference measure 6 to 7.5 inches, this indicates small gloves. 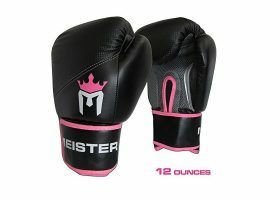 7.5 to 8.5 inches for medium gloves and 8.5 to 9.5 inches for large gloves. For a circumference 9.5 inches or higher, extra-large gloves may be required. Use your weight to know the amount of padding that your gloves should have. If you are on the heavy spectrum, your gloves should also be bigger. 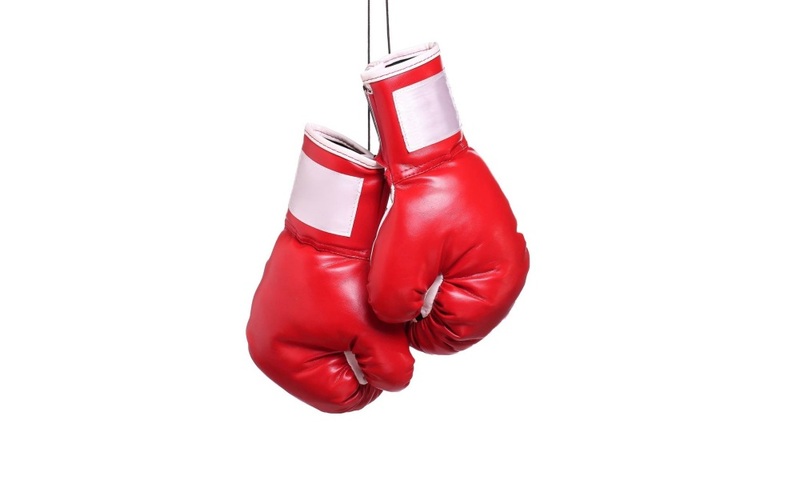 For weights less than 126 pounds, 12 to 14-ounce gloves are recommended. 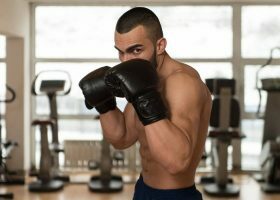 For 127 to 160 pounds, 14 to 16-ounce gloves should be used. For 161 to 180 pounds, use 16 to 18-ounce gloves. And if your weight exceeds 180 pounds, 18-ounce gloves are recommended. The right glove size for you should have a snug fit when worn. It should be comfortable to wear even with your hand wraps on. The size should fir your hand and wrist comfortably and also, your fingertips should reach the tips of the glove. The gloves’ shape should not force your hand to shape in an unnatural way. You should also have no difficulty making a fist. Picking the right gloves is one of the most important choice you’ll make especially if you are serious about boxing. 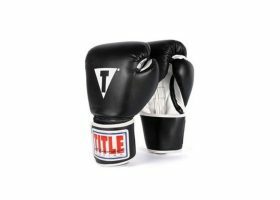 Different gloves all have slight variations in its design and features, choose one not because of the brand or popularity, buy gloves that suits your boxing style and hands perfectly. 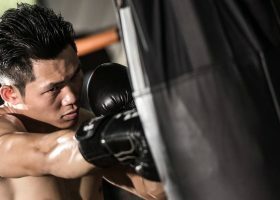 Your hands will significantly influence how you will compete or train, which is why quality gloves are more practical to buy in the long run.